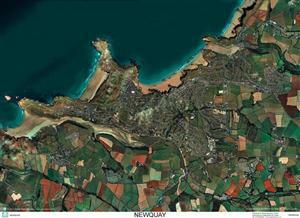 SkyView Newquay, Cornwall Aerial Photo- England( Includes Crantock and Fistral Beach) | Map Stop | Top maps at a reasonable price in one place. 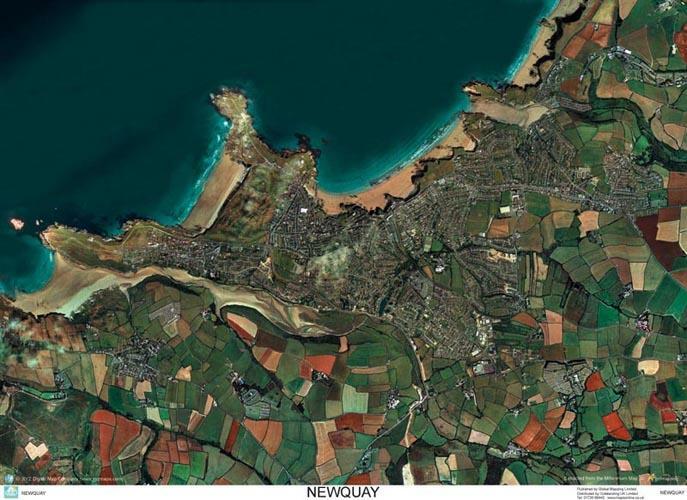 Aerial photograph of Newquay produced from a number of individual images mosaiced together from the Millennium map flown in 1999 & 2000 by Getmapping. Includes Crantock and Fistral Beach.